Rose Huntington-Whiteley is simple, but angelic. 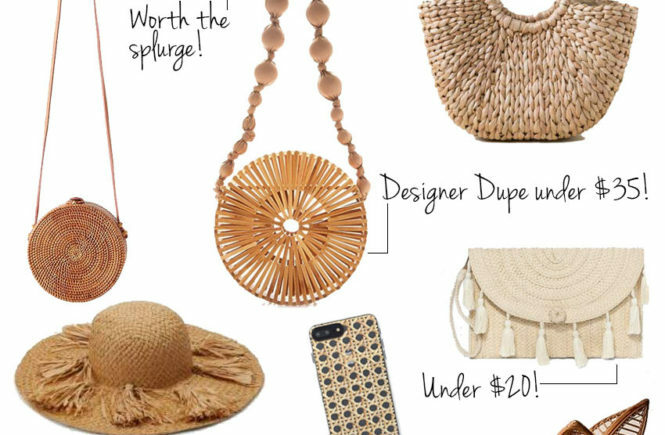 The halo headpiece is a game changer. 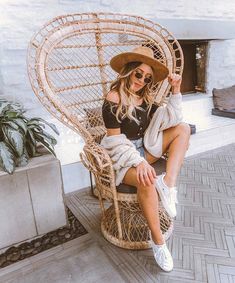 The Met Gala was earlier tonight, and for those of you in the know, you’re well aware it’s considered the Oscars of fashion. And since I’m never one to skip a theme party (or a red carpet), the Met Gala is my kinda get together. 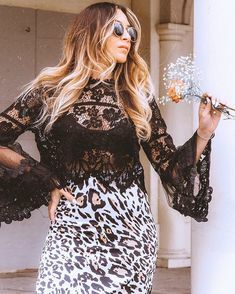 So I wanted to quickly recap some of my favorite looks from the night, and okay yes, and some of my least favorite, too. I mean, what kind of roundup would this be without a Worst Dressed list?! 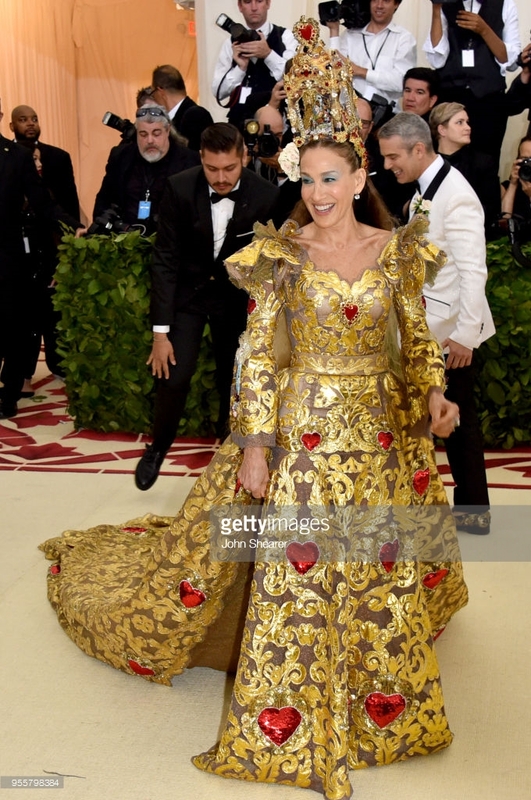 So my Best Dressed list is focused on those whose dresses I liked, but who also stuck with this year’s theme of ‘Heavenly Bodies: Fashion & the Catholic Imagination’. So take that into consideration before you think I’m crazy when you see my choices, kk? 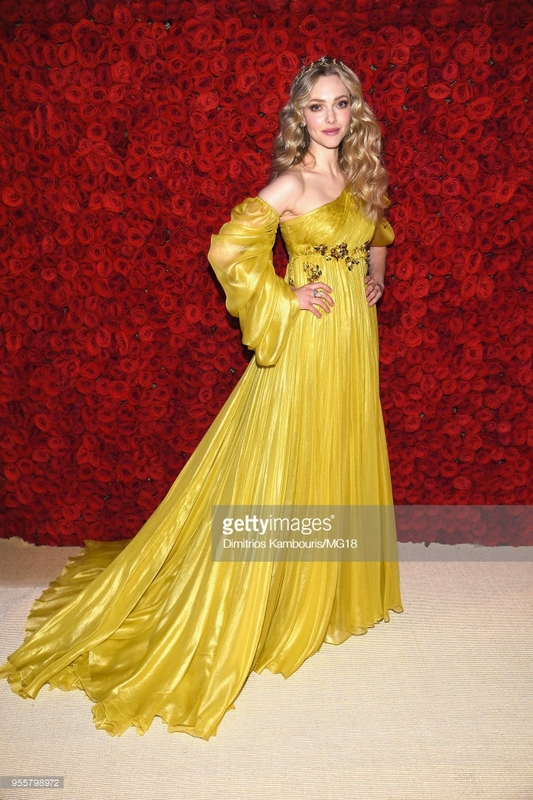 Amanda Seyfried is stunning in a Vatican City Yellow Prada dress. Ariana Grande was dedicated to the theme and had the ceiling of the Sistine Chapel on her dress by Vera Wang. 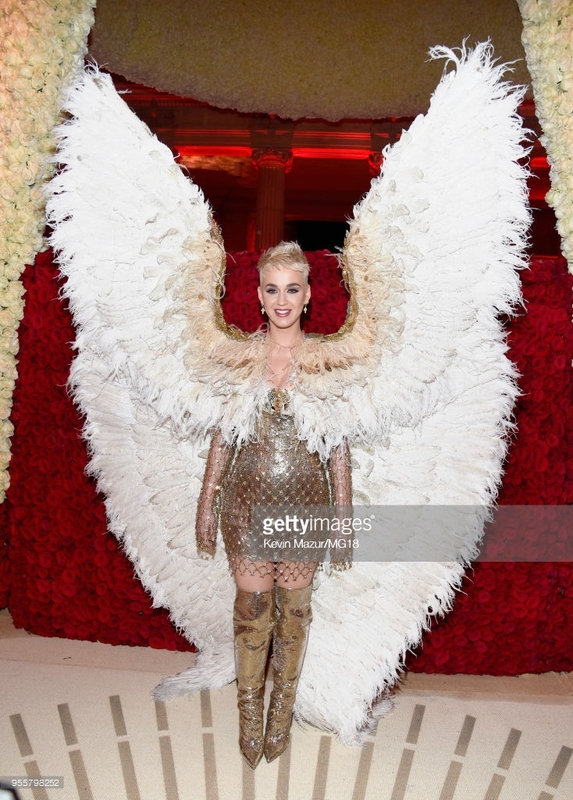 Katy Perry was the night’s showstopper in Versace. And as if this dress wasn’t enough, her arrival in a convertible Rolls Royce alone made her worthy of this list. I’ve never heard of a theme more fit for Madonna, and she did not disappoint in her red carpet look by Jean Paul Gaultier. All hail the Queen! Jennifer Lopez is beyond glamour in this jeweled dress with a feather train by Balmain. 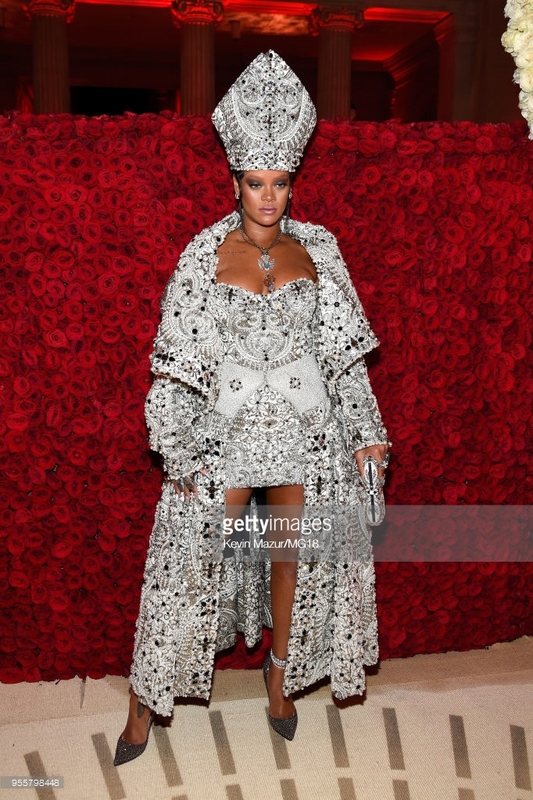 Rihanna giving the theme life, dressed like an actual Pope in this literal interpretation by Margiela. Okay, and I feel bad, but next are my choices for Worst Dressed. Do you agree with my picks?? Sound off in the comments below! 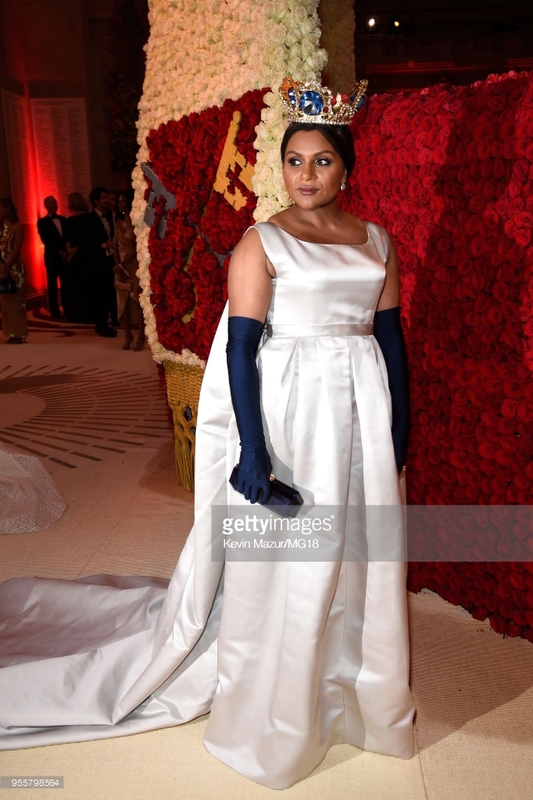 I love Mindy Kaling, but she looks like a Nintendo character with that ridiculous crown and those gloves. What does this dress have to do with the theme, Kylie?? So, those are my Met Gala 2018 Best & Worst dressed picks. Do you agree?? And PS – a little bird just told me that Madonna gave a live surprise performance of ‘Like a Prayer’ (thanks to some insider IG stories from Shaun White). Just watching the 15 second clips from his story gave me the chills, so I can’t imagine what it was like to watch her live. All.The.Feels!